The Fornite formula takes a unique, and crabby, turn in the new game King of Crabs. There are two different ways to battle in the multiplayer game. In the Friendly mode, you’ll fight along other players for survival. 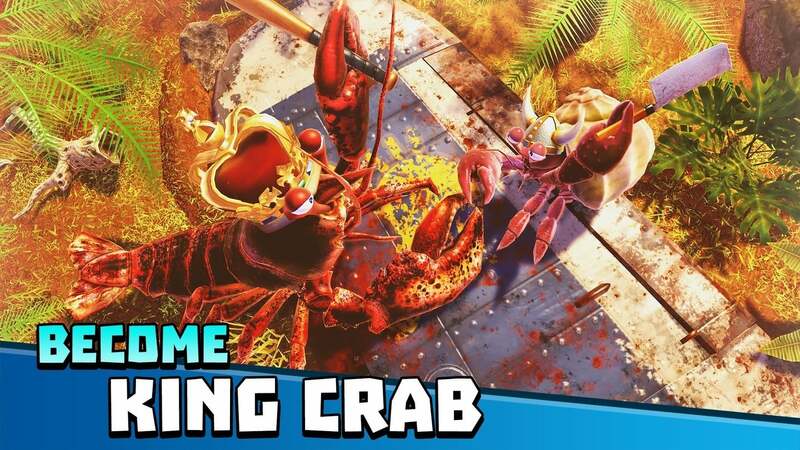 And in King mode, you’ll fight up to 100 players to become the top crab on the island. In each modem, you’ll explore the island and grab a mix of funny and dangerous weapons to deal with enemies. Players can also collect, upgrade, and grow different kinds of crabs for battle. 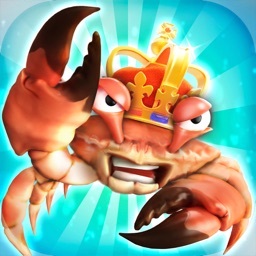 Designed for the iPhone and all iPad models, King of Crabs can be downloaded now on the App Store for free. There are in-app purchases available.